So, who around here is in need of some soul and funk from a pair of sisters? Yeah, I thought so! WAY WAVE is a sister act of Anna and Yuna Koike from the idol unit ANNA☆S. The pair get themselves up to some funky practices with their latest project and stretch out that sister harmony over soulful beats. The girls get up to their vocalizing antics with some funky looking patterns and strongly color keyed dresses. Playing second fiddle to the Koike sisters are some classic cars and a cuter than cute cafe. I love seeing how much the girls have grown with their vocals as they try to out-sing and out-funk each other on this track. 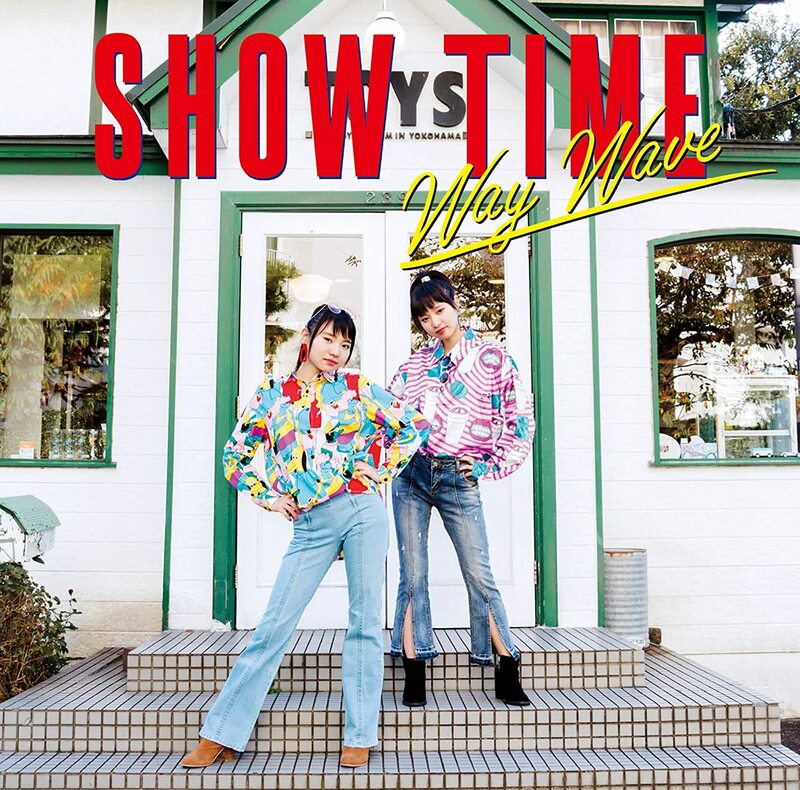 “Hajimari no yokan” is the first cut on WAY WAVE’s debut release “SHOW TIME”, in stores now. 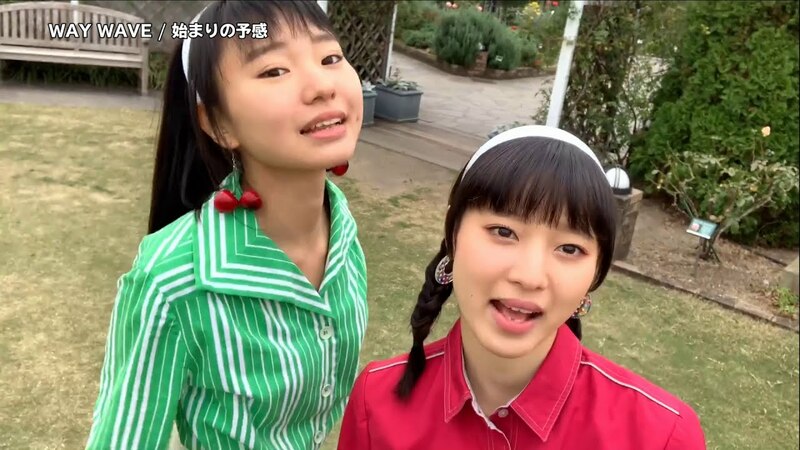 WAY WAVE is the sister duo Koike Anna (小池杏奈) and Koike Yuna (小池優奈). 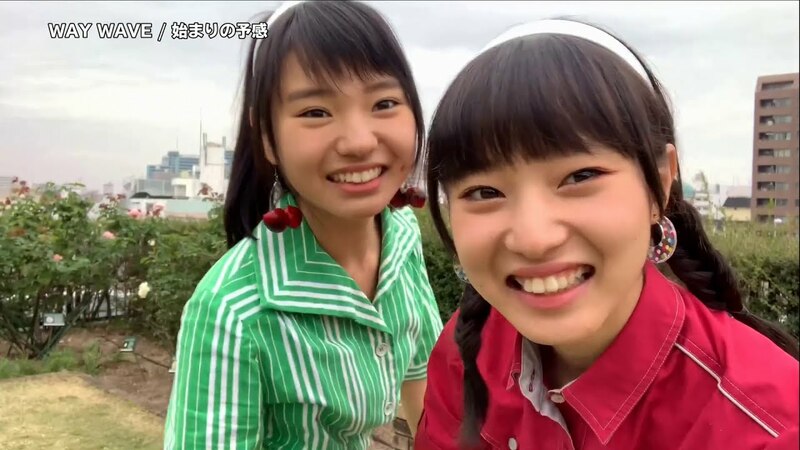 Active in entertainment since elementary school, the pair formed ANNA☆S with Tazawa Suzuka,(田沢涼夏). The sisters formed the soul and funk duo WAY WAVE together in 2017 to challenge themselves with musical instruments and songwriting.